We always do what we say. When we give you a quote, that’s what you pay. When you become our client you’ll understand we care about our work in the community ! Quality Restoration Services Are One Call Away! The Best Restoration offers carpet cleaning, area rug cleaning, Air Duct Cleaning, Floor care, and tile & grout cleaning services! Carpet Cleaning Company Of The Florida Gators! 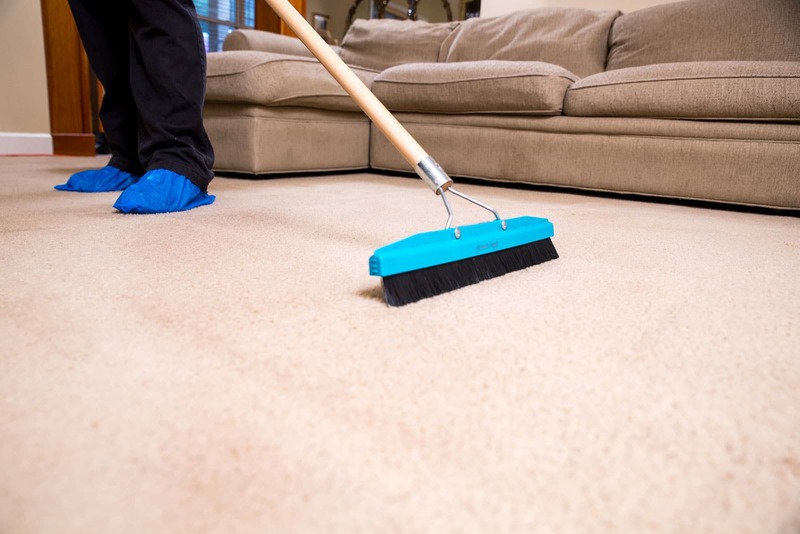 Schedule Carpet Cleaning, Gainesville Water Restoration, and More! We Are Tour Trusted Carpet Cleaning Company In Gainesville, Fl. We offer The Best Restoration services In Gainesville and Alachua, FL. 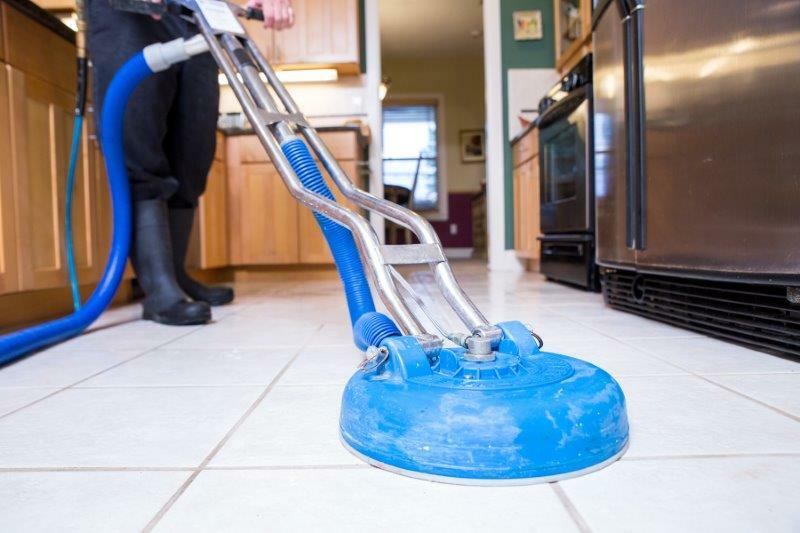 Our core cleaning services consist of water cleanup, water extraction, flood damage cleanup, mold remediation, carpet cleaning, upholstery cleaning, area rug cleaning, air duct cleaning, and tile and grout cleaning services. 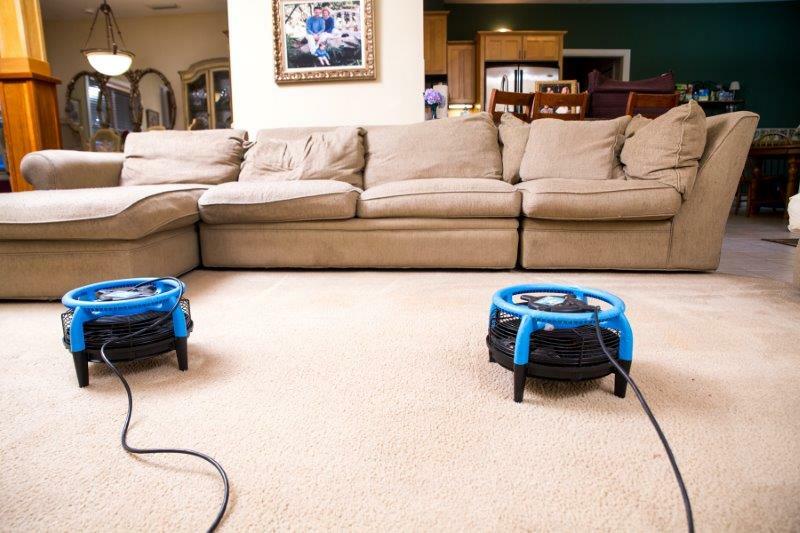 All of our service technicians are IICRC certified carpet cleaners, flood damage and restoration services experts. We offer these restoration services to both residential and commercial clients. Call today! When you become our client, you’ll understand we care about our work in the community, and we always strive to earn your trust and your business. Please call if you’re in need of water restoration or carpet cleaning services. We are located in Gainesville, FL. 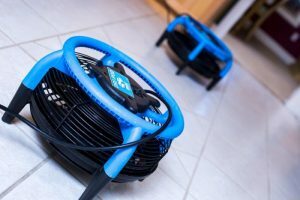 What makes The best Restoration a leader in the Cleaning and Water Damage Restoration Services In Alachua County? The Owner of The Best Restoration, Jorge Villalobos, moved here from Colombia with his wife Susie. Jorge worked and trained with several Gainesville carpet cleaning companies throughout Florida and brought all of those experiences to The Best Restoration. 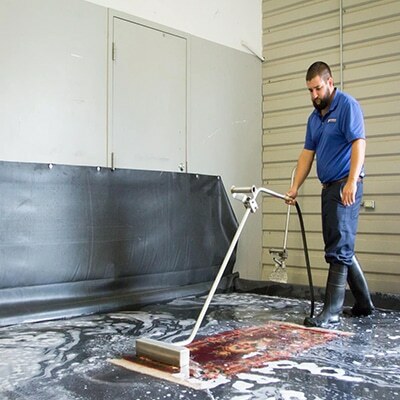 He started with one van in 2006 and turned his Gainesville carpet cleaning company into a formidable water damage and restoration services company that now has over nine vans. 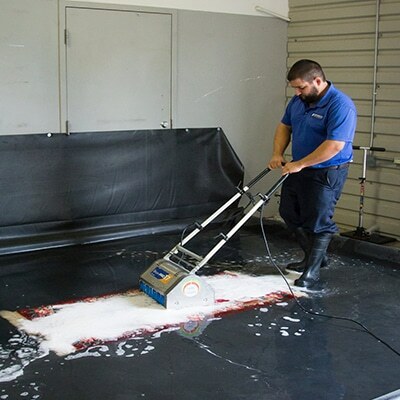 The Best Restoration maintains the highest quality standards in Alachua County and strives to be the best water restoration services provider and carpet cleaner in North Central Florida. 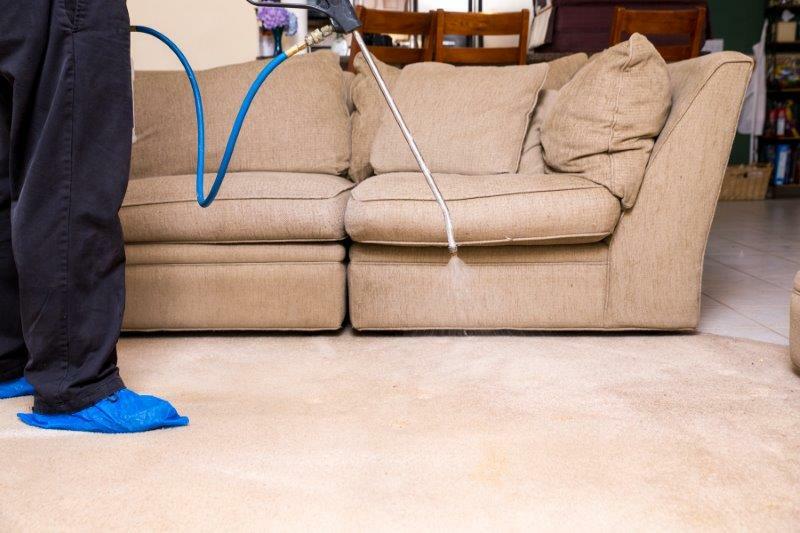 We have The Highest Quality Carpet Cleaning services in Gainesville Fl. Get your carpets Cleaned Today By The Best RESTORATION! The Best Restoration utilizes state-of-the-art equipment and IICRC certified technicians to ensure that your home is safe, and the drying process begins within 90 minutes of your phone call. 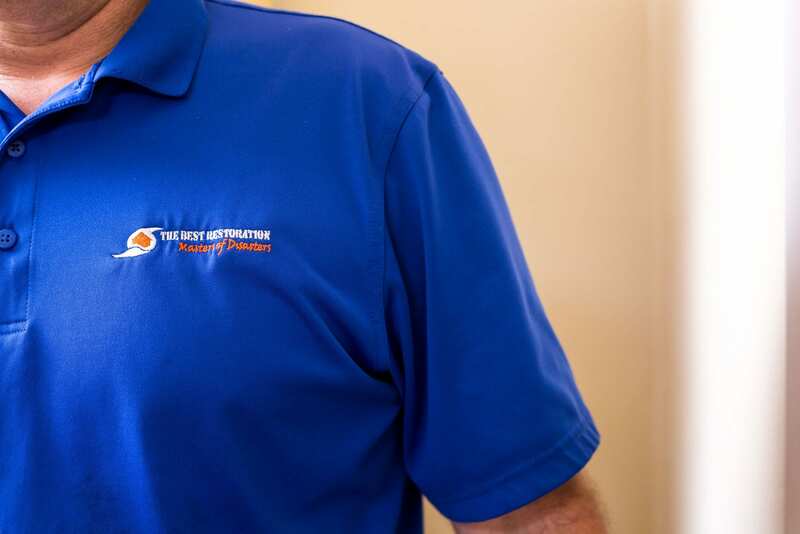 Our knowledgeable and experienced technicians will inspect your home, dry the affected area, and help to control and prevent the growth of mold and any further damage to your property. We will work with your insurance company (if needed) to ensure your home or business is restored to its previous condition. The professionals at The Best Restoration are here to help you protect one of the biggest investment in your home, your carpets and flooring. We are an IICRC certified firm, which means The Best Restoration believes in educating our technicians on the latest techniques in the industry and providing the highest quality service to our clients. Carpeting in general collects many microorganisms including nasty dust mites and harmful bacteria. Our truck mounted cleaning equipment heats water to 200 plus degrees to cut through dirt and grime which helps to keep your home and business clean. 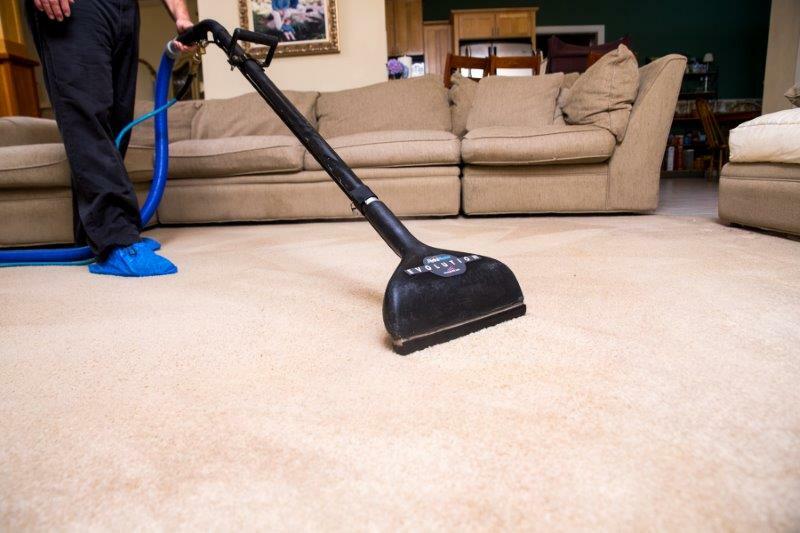 No carpet cleaning job is too big or too small, The Best Restoration of Gainesville can do it all! It is important to keep your carpets clean, not only to promote better health, but also to make your home look clean. Think about the thousands of dollars that you have invested in putting carpeting in your home; you definitely want to protect that investment. 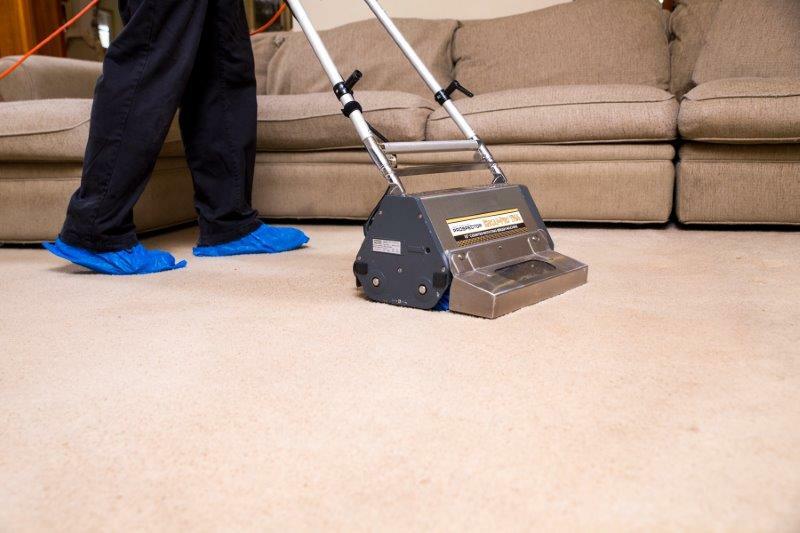 In order to do this, you will need to do regular maintenance on your carpets. Call the Best Restoration and we will help you keep your carpets clean. We take pride in our work and being different is what makes us special. Area rugs can be very expensive and sometimes are handed down from generation to generation. 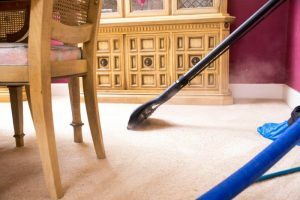 The Professional rug cleaners at The Best Restoration understand this and will guard these heirlooms by performing cleaning above industry standards. 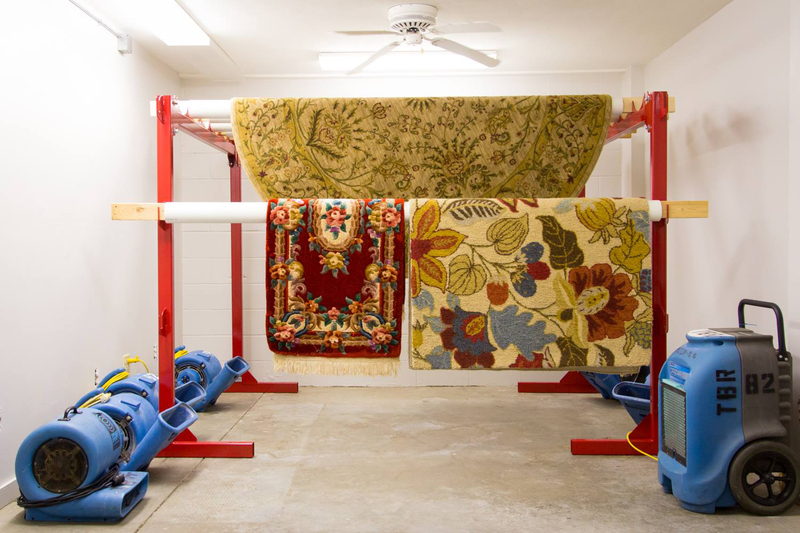 We have the latest in-house cleaning equipment to ensure area rugs are thoroughly inspected, cleaned, and returned to our clients with the highest expectations. 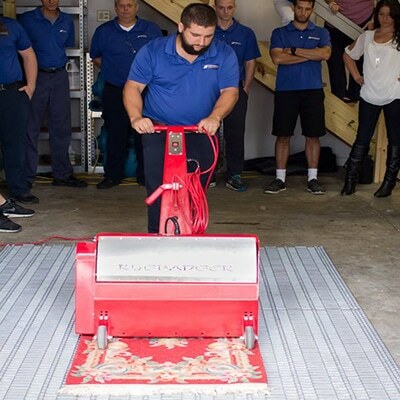 We provide continuing education to our area rug cleaning technicians and we utilize the best techniques in the industry, all in an effort to satisfy your area rug cleaning needs. 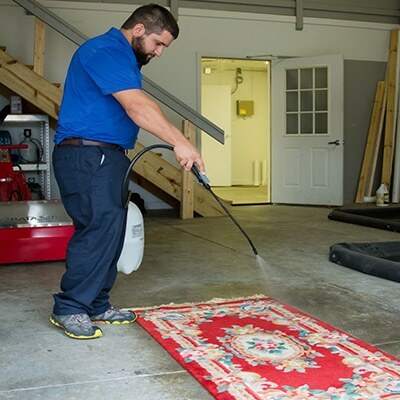 If you have any questions about our Gainesville area rug cleaning plant, give us a call and we are glad to help. 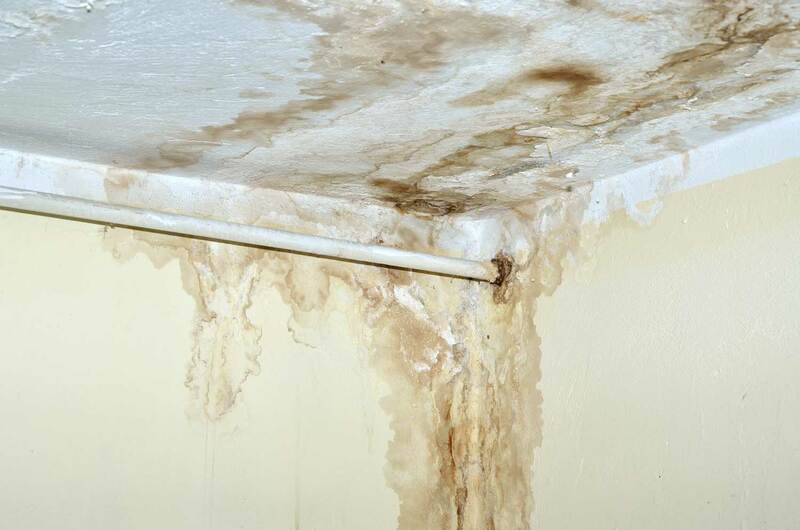 Call for mold remediation in Gainesville, FL and stop mold growth and infestation before it damages your property and health. The professionals at The Best Restoration are here to help you protect one of the biggest investment in your home, your carpet and flooring. Area rugs can be very expensive and sometimes are handed down from generation to generation. Keep your area rug protected with regular cleanings. Ask About Our Whole Cleaning Package Deal! 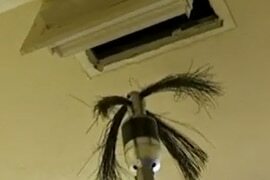 Check Out the Cleaning Reviews!